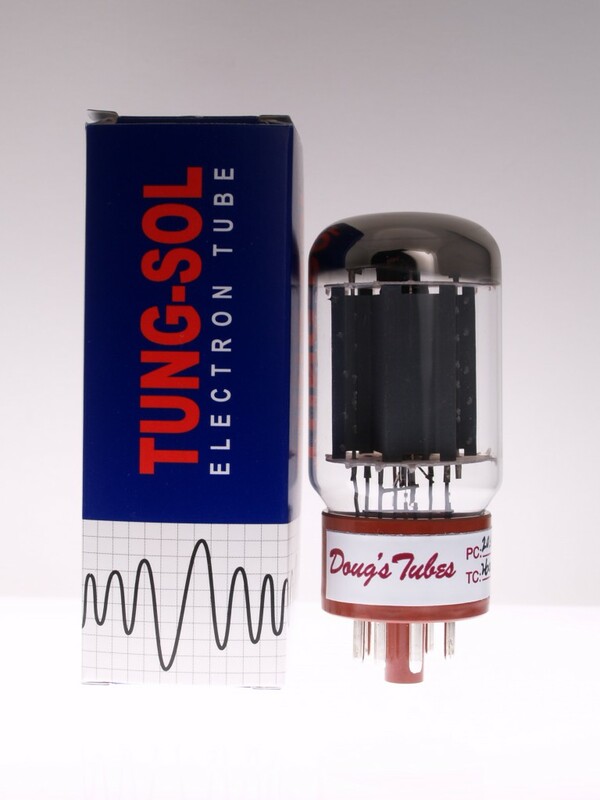 Got the tubes, and quick too. I'm extremely happy with the results. I love the tone of the 5881, and your suggestion on the Ruby 7025SS HG for V2 was right on the money. The amp now barks instead of whines. The tone is great and it almost has a three dimensional sound now. Fat bouncy lows, smooth mids and crystal clear highs. I didn't know my guitar could sound so good. I'll be ordering a backup set in a couple of weeks. Thanks again for the great advise and the fast service.